After reading The American Heiress, I realized a couple things-- good romance is good literature, and I'm not going to let the popular opinion that romance is less important than a road trip story about a journalist on drugs keep me from enjoying as many of these stories as I want. I'm not talking about bodice rippers- those have their own pros and cons- but stories that delve into the minutiae of society, courtship and family dynamics. 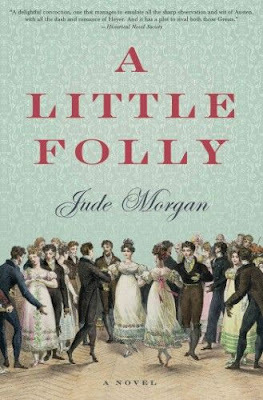 A Little Folly was an amusing story, and I'm going to check out more of Jude Morgan's work. 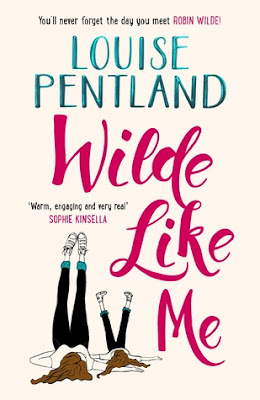 I didn't feel pushed into the romance between the main character Louisa, and her beau, I just liked her and her brother and wanted them to do well. The siblings have a controlling father who passes away at the beginning of the book, leaving behind two children who are insecure and not quite sure what to do with their new freedom. Their cousins are a lot of fun, and help them to acclimate to London. I also enjoyed the friends of the family who very politely talked smack about their dead father. This was another subtle romance, and the literal last page of the book brings closure to Louisa's story. Though not a surprise, you're still relieved and excited for her. A few weeks ago, I was at dinner with my boyfriend and I had an idea; lets go to Barnes and Noble and buy books we don't need! 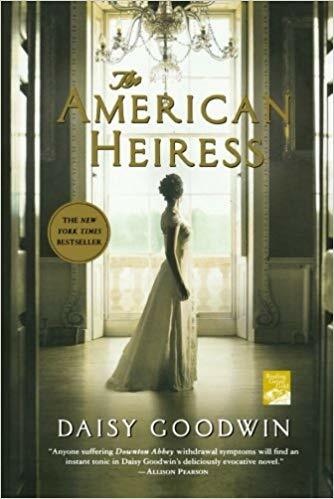 I found The American Heiress by Daisy Goodwin. As a teenager, my cousin Karri introduced me to historical romance novels by Judith McKnaught. I loved them. I have reread a few of them handfuls of times. Other than Austen, I had not read any other romance novels and to this day it is difficult for me to read the "dime store" books because I want a WORLD, characters that are fleshed out and focus on society and human nature not *just* misunderstandings and ripped bodices. I hadn't tried a historical romance in many years, but I recognized Daisy Goodwin's name from the BBC series Victoria. It is her first novel (published in UK as My Last Duchess), and I always enjoy chronological order so I bought it. I really enjoyed this book. It takes place in 1893-4 during a time when American money was abundant and those with social standing were marrying off their daughters to titled Europeans. It follows a character, Cora Cash, who is very young, very rich and very naive while she navigates the ton without much support. She marries a respectable but poor Duke, and tries to settle into life in London society. There is never a moment where you feel sorry for her, but you definitely want to step in and Big Sister her out of the missteps she makes. The only thing I have to shout from the rooftops is: Cora Cash?! CASH. Really?! That is like naming an English character Winthrop Middlebottom. I appreciated that the ending was realistic instead of fantastical. I think it could have had a better resolution for her ladies maid Bertha (who was a great addition as a half black American now experiencing a less hostile but still isolated experience in England). Her husband isn't remarkable and their passion never earth shattering, but I think that is the point. This isn't a love story, it is a story about life and the choices we make when we are young and eager to please our parents and society and how we have to find ourselves in the aftermath. Louise Pentland is one of my favorite YouTube personalities and whom I've followed for many years. 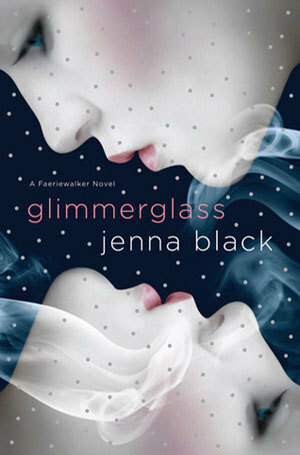 I was so excited when she came out with a novel and pre-ordered. There are many ways in which you can tell this is a first time novel and something heavily edited by a team. There are some paragraphs that feel too succinct and like someone said "tweens are reading this too, so sum it up." She can't help that she has a younger demographic than she may be writing to, and I can forgive that minor thing. What I really enjoyed was the vulnerability of the main character Robin, and the way that she described her depression and negative self-talk. Most Bridget Jones-esque "every woman" books mention sadness, but in a different way. They talk about pounds gained or a drunken escapade- a sliver out of an otherwise pain-free mental life. Anyone who has experienced depression and self-doubt will tell you that it is an every day struggle and I loved how Louise not only had her character dealing with it, but in no way shamed that character for it. It was a part of her that didn't need to be eradicated, simply worked on. Robin falls for a jerk and the moment she realizes it and tells him off is very satisfying! The other people in her inner circle seem great, I would love more from her best friends and the flower shop and more from her mommy friends at school. I think Louise has the potential to write some really powerful stuff if she's allowed, and I'd love Robin to have a different path than Louise's so we can really see where her imagination can go. 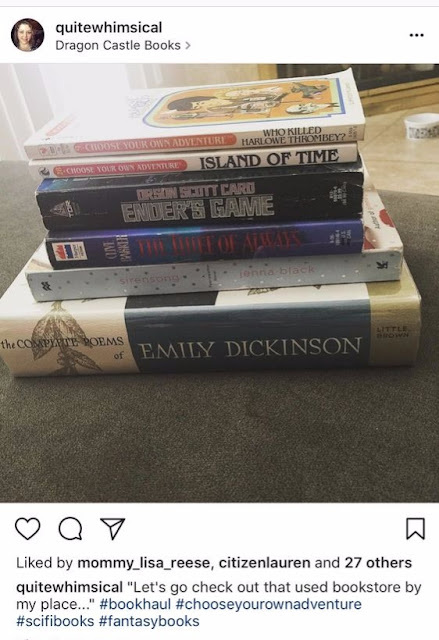 When I was a teenager, I read. A lot. I could devour smaller novels in one sitting and book size did not intimidate me. This was also the early 2000's. When dial up was still a thing, and netflix was only DVDs in the mail. A total phone addict, I scroll way too much. and have a healthy love of Netflix and HBO Now. I miss reading. I miss having one of my nerd credentials be bookworm. I have literal stacks of books that I have not read on my bookshelf, and I cannot seem to stop myself when I find myself in a book store. So what do I do about this? Apparently, start a book review blog. A year ago I ditched my traditional blog and made my website strictly poems and creative writing. The blog was a carryover from livejournal days when you just wrote what was on your mind. There was no theme or consistency, and it encompassed all of my twenties which everyone knows is the time of life when you are floundering and insecure. Now, I am insecure and know how to meal plan.